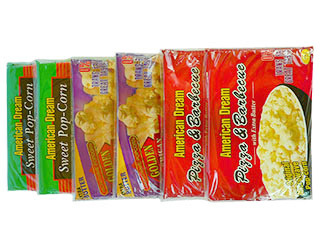 APC-35 is a horizontal, pneumatic, step packaging machine designed solely for packaging microwave popcorn. 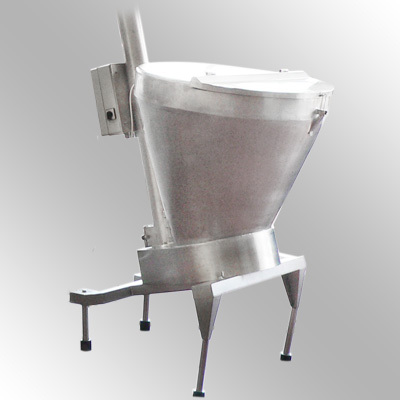 The machine performs filling of salt, corn kernels, butter and seasonings into pre-made popcorn packages with sealed bottom side. After dosing all the ingredients, it seals the upper side of the bag and folds it inwards in a way, that makes it suitable for use in a microwave oven. 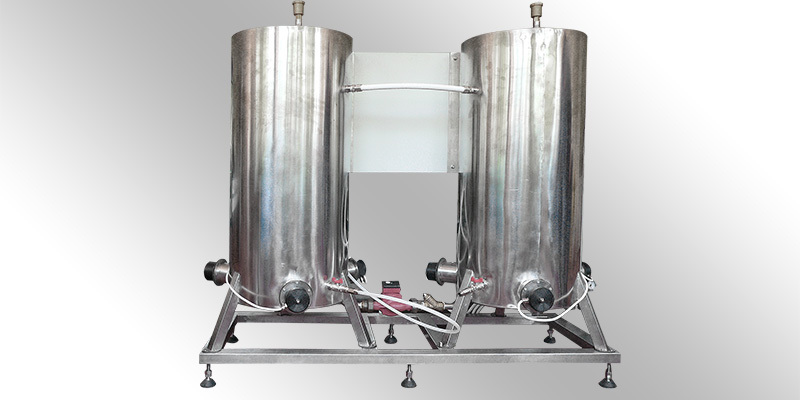 The ready bag is then transported with conveyor to synchronized wrapping machine type AG-1000, which finishes the pack by adding the outer PP wrap. 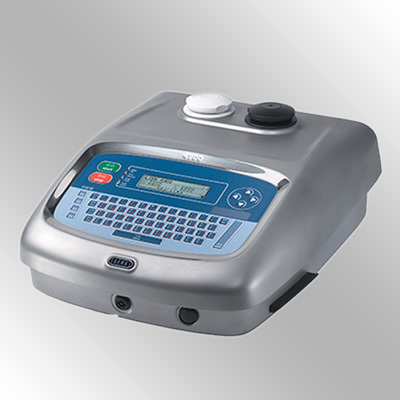 The dosing devices are independent (one for each product), with capability to adjust the proportion of the products in certain limits. 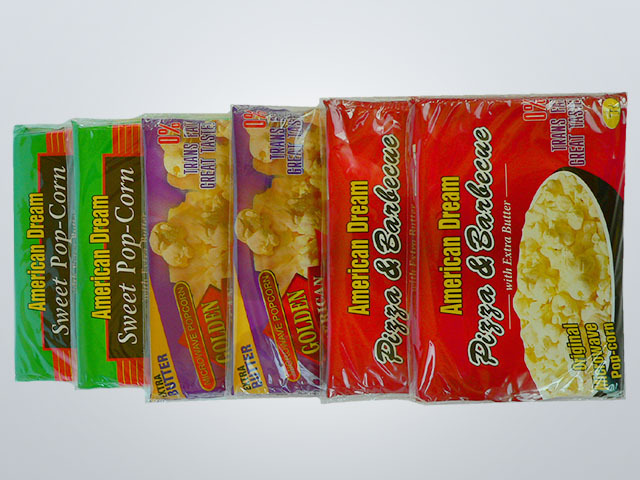 The machine is designed and manufactured according to the size of the popcorn bags to be used. Using consumables with different than the preset size is not possible. Weight: ~550 kg. ~350 kg.